This post is sponsored by Matthew Mead. You may recall that I was able to assist Matthew and his very talented crew with a photo shoot they did for a previous issue. It was such an honor to work with them, and to see the creative process and the attention to detail that goes into creating these beautiful magazines. This post was sponsored by Matthew Mead. The opinions expressed are my own. 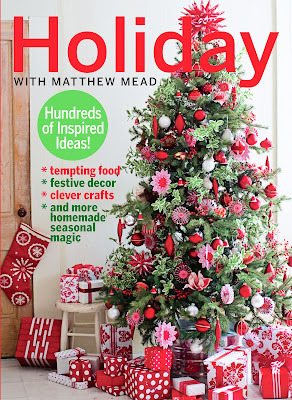 Because Matthew and the gang are so proud of this expanded version of Holiday With Matthew Mead 2011, they want to spread the word! This is where you come in. 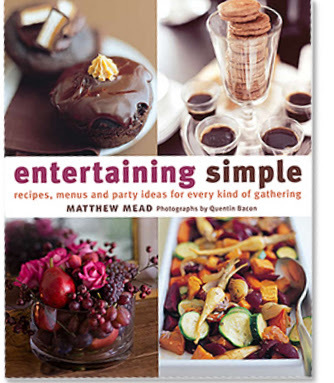 You have the chance to win a copy of Matthew’s most recent book, Entertaining Simple. Simply share this video sneak peek via a blog post, Twitter or Facebook, come back and leave a comment on this post, and you will be entered to win! 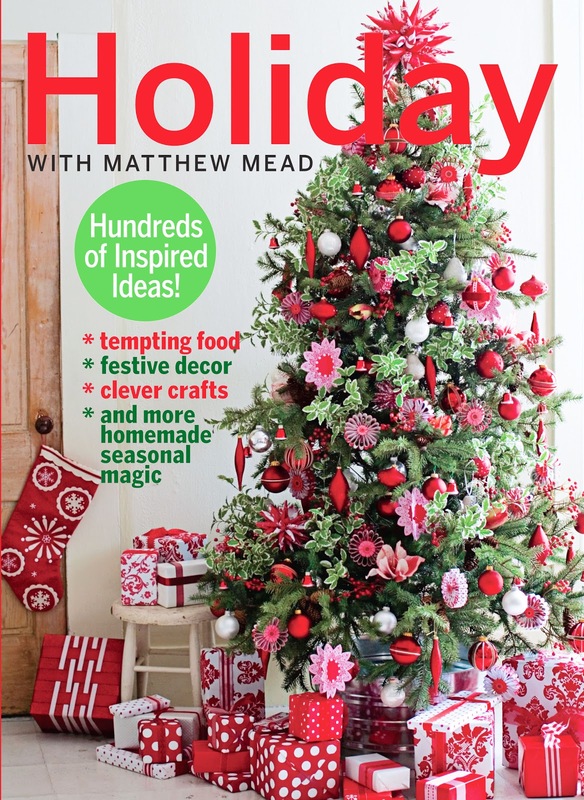 And be sure to head over to the holiday website (http://www.holidaywithmatthewmead.com/) for their launch week of contests which will feature cash prizes, home accessories from Matthew’s new home décor collection, and free copies of his books and magazines. I shared the video on Twitter! So excited for it to come out! I am super excited to see the magazine!It cannot come soon enough! Have a great week! I'm so exciting it's finally here!! !